The Supreme Court on Friday dismissed another plea filed by a non-government organisation seeking an special investigation team probe into the alleged bribery case in the name of judges. 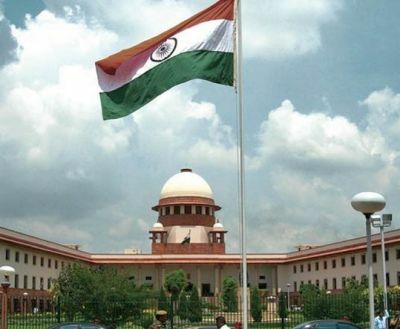 A bench comprising justices R K Agrawal, Arun Mishra and A M Khanwilkar also imposed a cost of Rs 25 lakh on the petitioner NGO -- Campaign for Judicial Accountability and Reforms, which had sought an SIT probe into the matter. The apex court had earlier dismissed a similar plea, which made identical allegations filed by advocate Kamini Jaiswal. The petition had claimed that allegations of bribery were levelled for securing settlement of cases relating to medical colleges in which retired Orissa high court judge, Ishrat Masroor Quddusi, is also an accused.